Prom night is the night, the night of glamor and glitz. 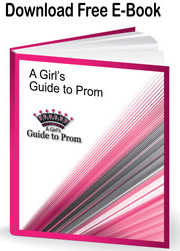 Prom is the ultimate night of celebration and dance, Her night should be spectacular. "Welcome to Operation Prom Dress"
Mail donations to the address below. Click here and download a free eBook!